A new member to the family… my new Peak Vice. It was time for a new vice and while I like nice things, I don’t like paying a lot of money. There are a lot of very nice vices out the and some come with eye watering prices. I’m never going to own one of those. The Peak was a decent compromise. It isn’t a $30 vice, but it isn’t a $500 vice. The cost, $149, seems like a pretty good value. “Made in the USA,” the vice seems well made and solid. I’m looking forward to it. The c-clamp this came with was too bulky to work with the fly tying desk I have, which has doors I can close to keep all the hooks and goodies safe from our toddler. I simply used the other c-clamp I had, which has a nice skinny profile and works better with the doors. I’ve tied a few flies on this so far and it takes a 1/0 pretty well. Maybe it will work on a #22 and I will do everything I can never to find out. Welcome to the family Peak. 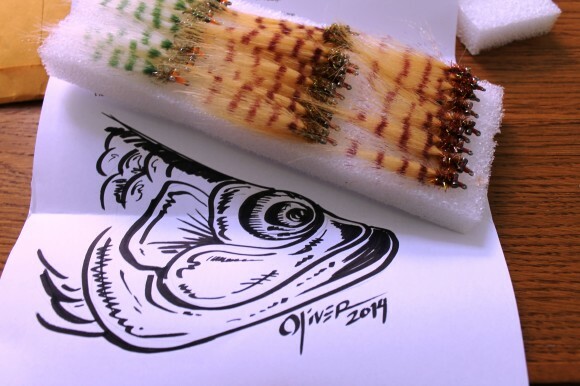 When I fished with Tom Albury in Abaco a couple weeks back I started off with a fly that looked super sweet (and I was kind of proud of) and the fish absolutely hated it. I tend to be a Presentation > Fly Selection kind of guy, but there was clearly something about the fly they stabby, stabby hated. 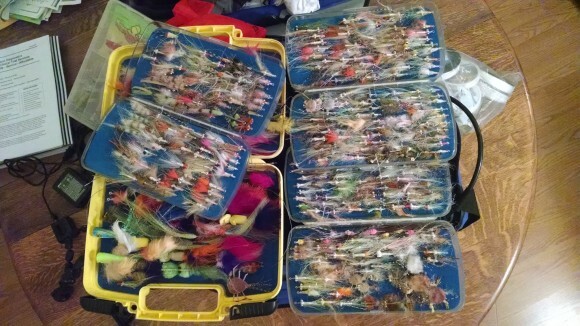 I opened up my three fly boxes for Tom to select from the hundreds of flies I had brought along. He picked out a fly I tied on a whim and had never fished. It was a gotcha, but it had no craft fur or bunny wing. Instead, it was a wing of just more UV crystal flash. When that fly entered the water it looked like a little firework suspended in time at the moment of explosion. It lit up brilliantly, all sparkles and glitter. The first cast with that fly and the fish charged it down, eager and determined to get it in its belly. Kept that fly on the rest of the day and every fish that saw it ate it. The UV Ghost Reverse Glassback Gotcha. Say that 3 times fast. I dig the black death fly. I’ve tied a few, cast maybe a couple and landed a fish on zero of those flies, but they look kind of cool and, let’s be honest, pretty flies catch more anglers than fish. Still, this is a well traveled fly and has stuck many a tarpon and should I get a shot, I’d like to throw one of these again. 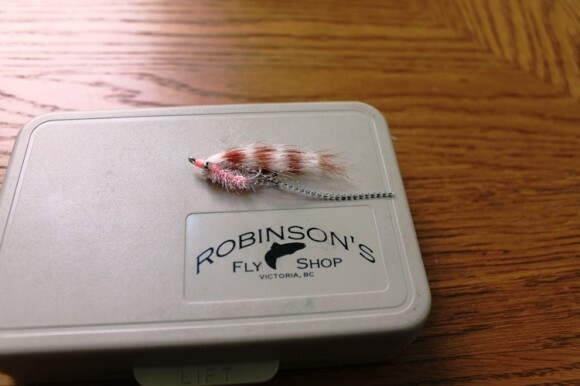 I’ve been rethinking some of my bonefish flies. Normally, I love a bit of rubber legs, some embellishment, some movement. However, I’ve come to worry a bit about fouling. 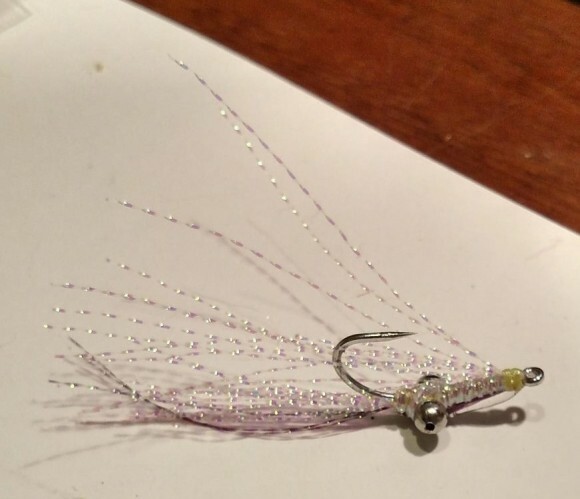 I’m thinking it does little good to tie up a fancy fly that fouls and swims wrong and freaks out the fish you made said fancy fly for in the first place. 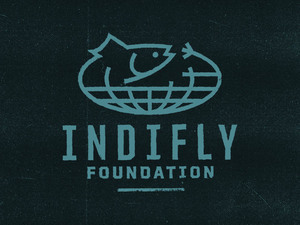 Flies are designed to catch fisherman, not really to catch fish, it has been said. I tend to agree with this. Presentation has a lot more to do with catching than fly design, at least in most places and in most situations. I’d love to hear from you guys. Fouling an issue? Do you think about that as you build your speculative patterns? 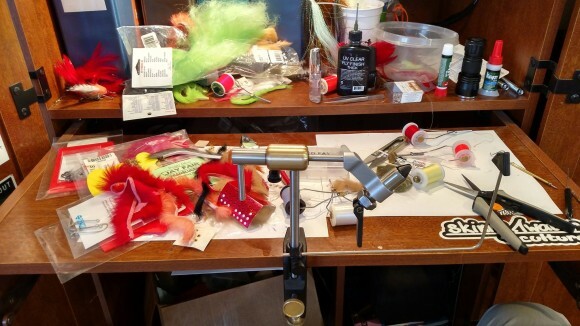 Do you put movement in the fly in a way so it won’t foul? That’s a lot of fur and thread. Can I get a disable sticker for this? It sure feels like something is wrong with my mental state. 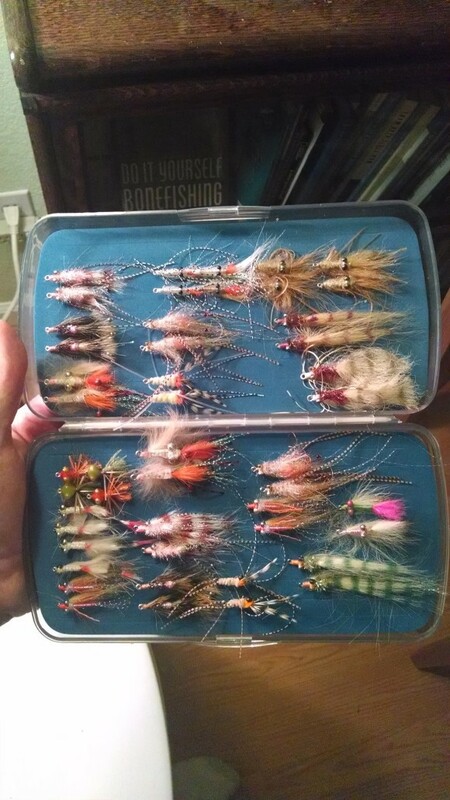 These are the flies I’m bringing to Long Island, but I can’t help but feel like I should be tying more. I feel like I might be missing something here and I’ll end up on a flat with an 8 pound bonefish (unlikely on Long, but it’s my fantasy, so I’m just going to roll with it) cruising up ahead and the guide is going to ask for the one fly I don’t have. The shot will be lost. I’ll probably cry a little bit. Not a lot and mostly on the inside. 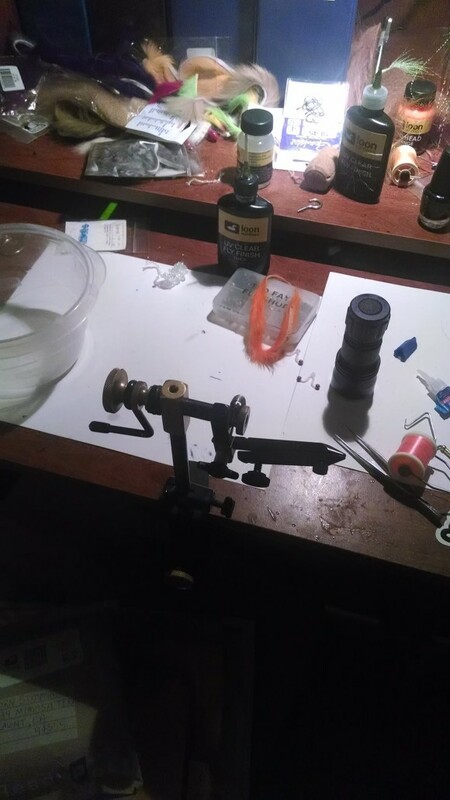 The funny thing is I think I usually end up using 12-14 flies in a week of bonefishing. It usually doesn’t matter that much what you are throwing as long as it is about the right size and isn’t in some crazy color. It is more HOW you fish something, and yet I am still filled with a degree of anxiety. 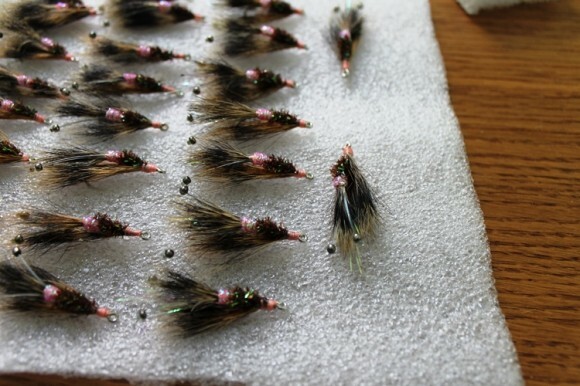 The flies from the Fly Swap are in and they look great. 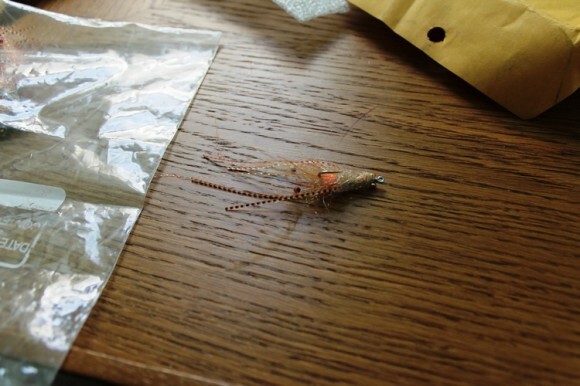 There are some really good, fish-catching flies, tied with care. 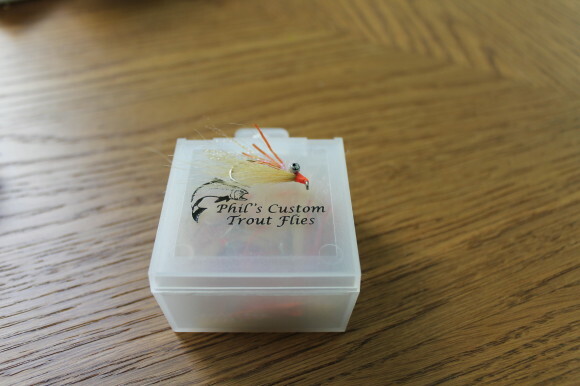 We have a box of those flies (4x in most cases) and a beautiful box from Cliff Outdoors which they donated to the cause (these are the boxes I use, by the way). 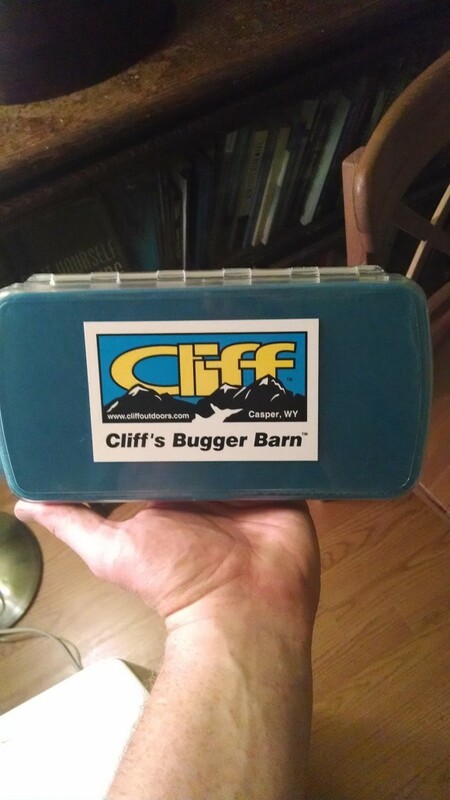 Give Cliff Outdoors a like on Facebook, if you do such things. It makes sense for the beneficiary of our efforts to be the Bonefish & Tarpon Trust. They are the ones who are out there trying to protect the fish we love. So, we need someone to buy this. I put this up on Facebook and I think the last bid was $130. A steal. I’ll keep this up until Monday, when we’ll take the highest bid (from here or the BOTB Facebook Page) and we’ll arrange for the donation and the shipping of the box. So… who is going to bid on this beautiful box??? We are one tier short at this point. Sam… if you are out there, get in touch. 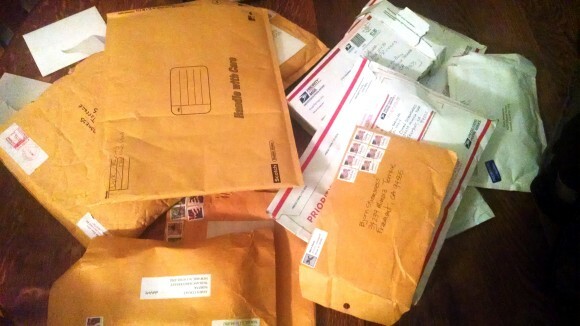 Otherwise, I’m going to put the packages together and get them out to you fine, fine people. That, or I’ll just keep them all for myself and pretend there was no swap… but probably I’ll actually just send them out. The vice has fallen silent and empty… finally. I finished. A week late, I finished. It was MY IDEA and I was still a week late. Sheesh! I have a 2 month old… that’s my excuse and it is totally valid. I am not sure if the rest are in yet. They might be. I’m going to take inventory tomorrow, see if we are all set, and if we are, start putting together the packets to go out. I kind of forgot to ask for return postage, so I’ll cover that for you fine people and I’ll just add that to the list of other poor decisions I’ve made in my life. So… hope to be sending them out soon. Thanks to all who have taken part. Good stuff. I’m insane. Why did I think it was a good time to do a fly swap with a new born? That’s not a sign of a well person. Luckily, not all the flies are in yet, but I think most are either here, or on the way. Between the baby and my mom’s recent cancer diagnosis, time has been short, but I’m working on it. 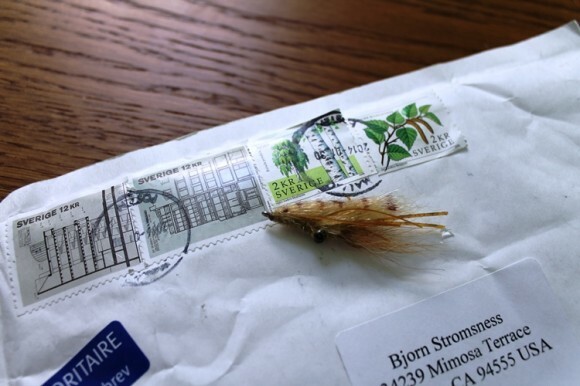 Here are some of the flies which have made it to Bonefish on the Brain World Headquarters. Strong work, gents… strong work indeed. 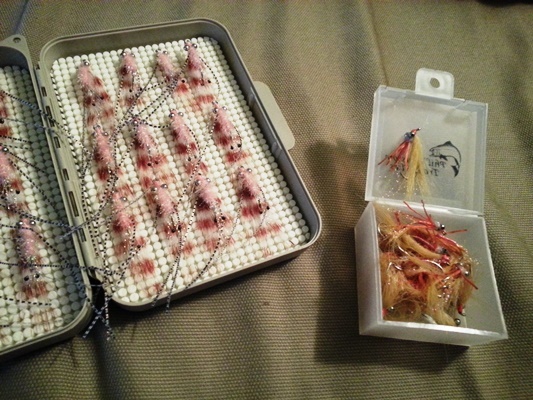 The first flies are in for the swap… and they look good. 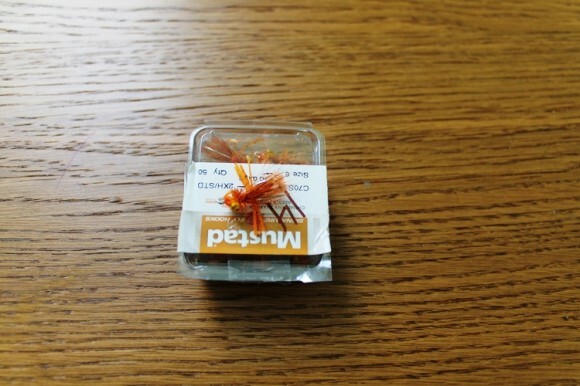 I’m looking forward to seeing what the rest look like and I’m also looking forward to finishing my own flies. I’m about 10 in, but next week I have one kid less than this last week, so I may actually get a chance to knock them out. The flies are starting to arrive.